SANFORD - Andrew McMahan, Chair for the Department of Sustainability at Central Carolina Community College, will be the speaker for the college's first sustainable speaker series in honor of Richard and Rebecca Hayes. The program, which will be held at 1 p.m. on Friday, Oct. 21, in Room 9209 of the Science Building on the CCCC Lee Main Campus, is sponsored by the Richard and Rebecca Hayes Endowed Lecture Fund for Environmental Policy and Stewardship through the CCCC Foundation. "Defining Sustainable Systems" is the topic of the program, as McMahan will introduce attendees to the guiding principles and axioms that define sustainable systems of any scale. The presentation will examine a variety of factors that contribute to the creation of these systems as well as challenges that threaten both short- and long-term sustainable practices. 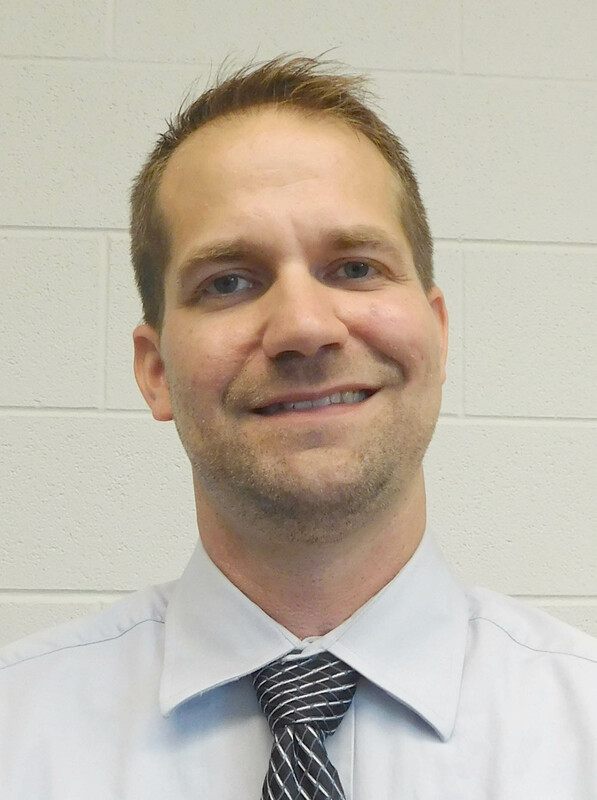 McMahan has been with CCCC since 2006 when he was hired to collaborate with industry and other organizations in an effort to develop training curriculum for bioenergy technicians. From 2010-12, he served as Director for the Energy Curriculum Improvement Project (Energy CIP), a North Carolina Community College System initiative tasked with integrating renewable energy training and workforce development into existing vocational programs at all 58 community colleges across North Carolina. Since 2010, McMahan has served as a delegate for a National Science Foundation project whose goal is having technical educators from the U.S. travel internationally to exchange best practices for renewable energy training and workforce development with other premier training organizations around the world. His work with the National Science Foundation has allowed him to collaborate with top training facilities in Denmark, Australia, New Zealand, and Germany. In turn, McMahan has provided curriculum development and program implementation assistance to colleges across the U.S.
McMahan is also owner of a small hydroelectric company that is currently in the process of relicensing a hydroelectric power plant on the Haw River in Bynum. He is a graduate of Appalachian State University with a degree in Environmental Policy & Land Use Planning.